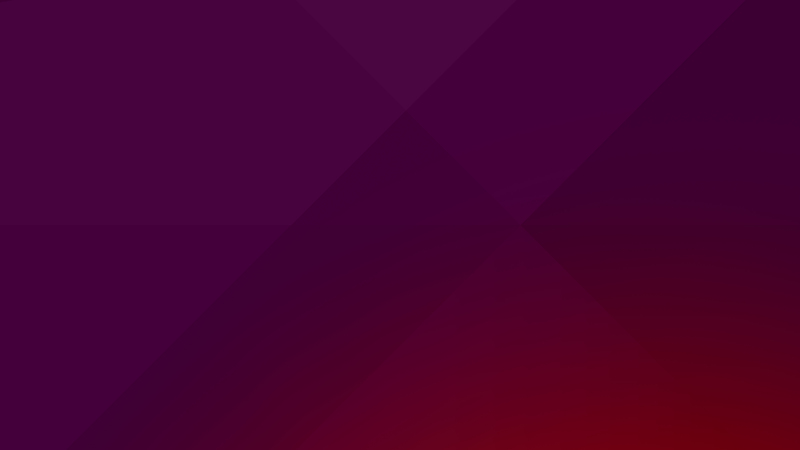 If you ever file bug reports for Opera, then you may be aware of requests for specific details pertaining to the operating system that you were using when Opera crashed or encountered a bug or an error…including freezes (kill those freezes with another script here).  With Opera 10, when you encounter an error and need to file a report, this script can help you by providing you will plenty of operating system information that you can easily copy and paste into your report. 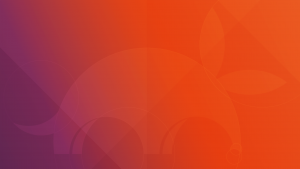 If you encounter a crash in Opera 10+, you will be prompted to add a few comments and send the report off to be analyzed and they need all of the details that you can provide! Why waste time gathering these details when this script will do this for you? 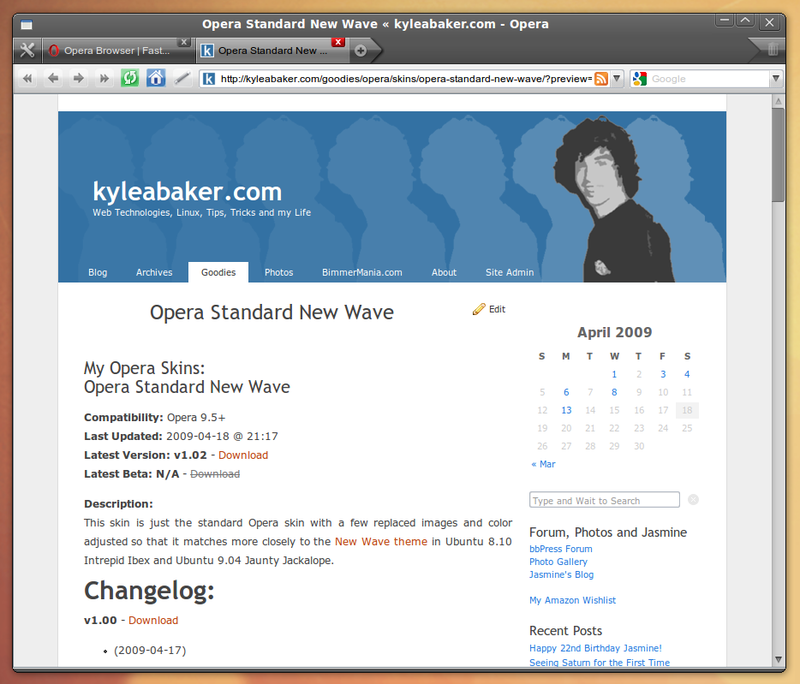 Opera 10.00 Internal. 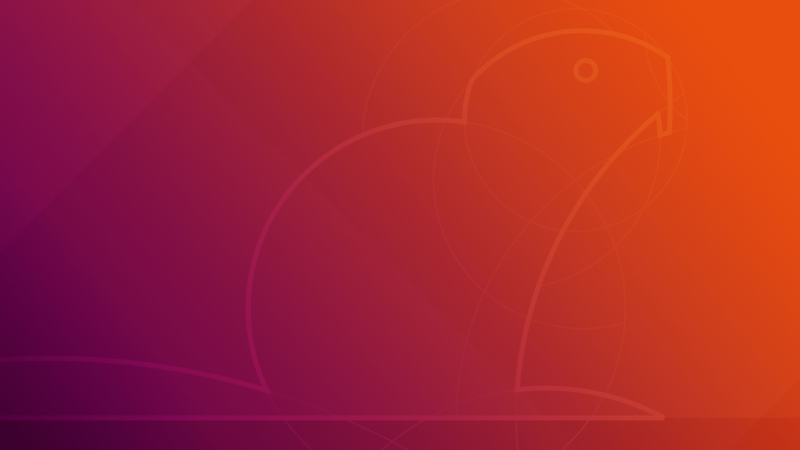 Build 4449 for Linux. 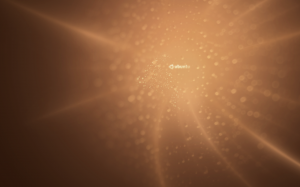 Qt library 3.3.8b. Compiled on Jun 24 2009 by gcc 4.3.2 (ABI: 1002) for GNU libc 2.7 using Qt 3.3.8b (x86_64 Linux g++-4. * full-config). To install this script, simply download the zip file and follow the instructions listed below from the included INSTALL.txt file. Description: Script to generate some operating system details to include in a crash report. know! You can find my contact information at the homepage listed above. 1. Place the “Opera-Crash-Report-Details” folder (with all of it’s contents) in a place that you can leave it such as in your home folder. You may need/want to rename this folder to “Opera-Crash-Report-Details”, but you can name it anything you wish. 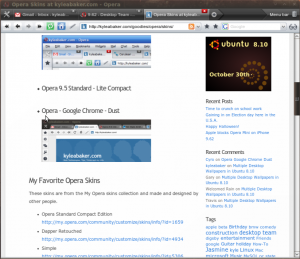 way to start Opera and Inspector from a single icon! looking icon is packaged in the “/Opera-Crash-Report-Details/icons” folder. * If you ever move the “/Opera-Crash-Report-Details” folder, simply re-run the setup.sh script and a new shortcut will be created. setup script to create the desktop shortcuts. 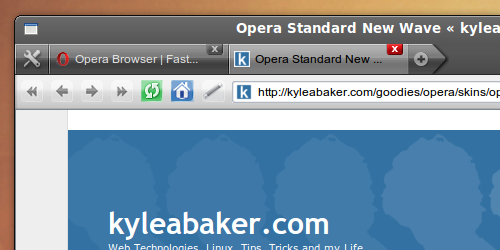 You may already know by now, but with Opera 10 there is no reason to run Inspector separately (using my older script). The newer builds of Opera 10 now include a crash logger tool that is built right into Opera and based on the same code as the original Inspector tool. If you encounter a crash in Opera 10+, you will be prompted to add a few comments and send the report off to be analyzed! Description: Script to Kill Opera’s process to trigger a crash report. 1. Place the “Opera-Kill-Freeze” folder (with all of it’s contents) in a place that you can leave it such as in your home folder. You may need/want to rename this folder to “Opera-Kill-Freeze”, but you can name it anything you wish. looking icon is packaged in the “/Opera-Kill-Freeze/icons” folder. * If you ever move the “/Opera-Kill-Freeze” folder, simply re-run the setup.sh script and a new shortcut will be created.  This is a simple script that launches Opera and Inspector at the same time so you can catch crash-logs painlessly in Linux. 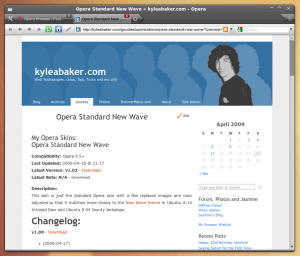 Description: Script Opera and Inspector to run together from a single icon. 1. Place the “Inspector” folder (with all of it’s contents) in a place that can leave it such as in your home folder. You may need/want to rename this folder to “Inspector”, but you can name it anything you wish. looking icon is packaged in the “/Inspector/icons” folder. * If you ever move the “/Inspector” folder, simply re-run the setup.sh script and a new shortcut will be created. * Crashlogs will be saved in the appropriate folder depending on your platforms architecture (x86 or x86_64). desktop shortcut that is created on line #31 to equal “true” where it says “Terminal=false” (ignore the quotations here). If you enable the terminal window, closing the terminal window will close Opera and Inspector. setup script to create the desktop shortcuts. Both 32-bit and 64-bit versions of Inspector are packaged with this script. between 32-bit and 64-bit computers. Crashlogs will also be sorted according to the platform. This is a WordPress plugin that I’ve taken the liberty to maintain since the original author has failed to code to xhtml standards and keep up with the latest browsers as well as detecting platform versions, Internet Explorer versions and more. WP-UserAgent is a user agent plugin for WordPress that uses the user agent provided by the visitors browser to identify their operating system and browser for each comment. Note to WordPress developers: Feel free to take the changes that I’ve made and add them in to WordPress 2.8 or whatever. I just like to contribute (although my name somewhere in the credits would be great 😉 ). Please let me know of any suggestions or browser/operating system versions that should be added. I tried to add as much as possible for the time being. I will add more soon and try to perfect the detection, but if you have problems then please let me know in the comments below! Initial release (of taken over code). Updated string names: $size => $uasize, $location =>$ualocation. Updated Google Chrome logo images with logo images added to UserAgent-Spy 0.5.3.2 (Images already added in my version of 0.5.2, but replaced for consistency). Added Pre-2.6 compatibility for determining and defining Plugin and Content Directories constants. WordPress documentation here. Replaced sloppy code for image paths with more dynamic code. Renamed the function “useragent_spy_custom()” in “wp-useragent.php” to “useragent_output_custom()” to make it more generic and move away from the UserAgent-Spy naming system. Removed text attributes that were improperly added to option tags in “wp-useragent-options.php” to correct html validation errors. Adjusted the “UserAgent Output Location” section in “wp-useragent-options.php” and added the options to an ordered list, adjusting the use of the “small” tag. “wp-useragent-options.php” is now 100% XHTML 1.0 Transitional standards compliant. 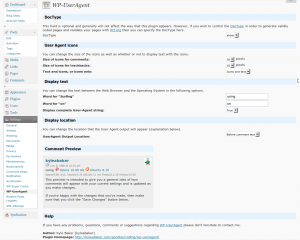 This is the default DTD used in the WordPress administration panel. I will eventually work towards compliance for XHTML 1.0 Strict. Fixed regex for OLPC so it’s case insensitive. Removed “target” attribute from browser links to improve XHTML 1.0 Strict compliance. Gave WP-UserAgent settings page a header title to make the location more recognizable. 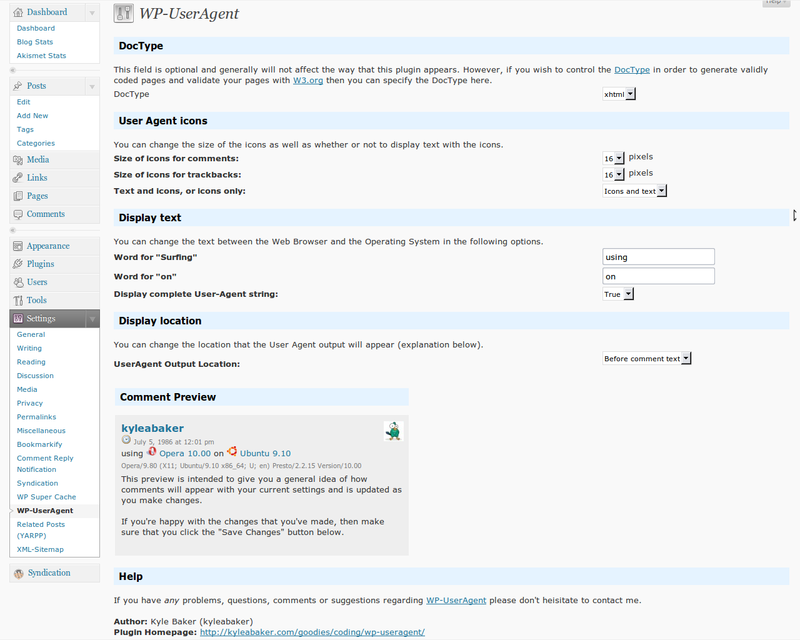 Cleaned up appearance of “wp-useragent-options.php” settings page by categorizing the content. Added Windows 7 and Windows 7 x64 to detectable OS versions. Added over 40 more web browsers that are detected. Fixed a bug in previous versions that caused errors to occur when users who were not logged in attempted to post a comment. Cleaned code and simplified several naming systems used. Added option to select DocType. Options include html and xhtml (strict for both). Known Issue: Most of the newly detected web browsers are still missing icons. I will try to add them as soon as I possibly can. *Note: The original author seems to like the additions that I made since I started extending this plugin and has incorporated many of the changes that I made into the other plugin. 90 total web browsers detectable. 34 total operating systems detectable. Implemented a fix for Opera’s new versioning system, which started in version 10 snapshots, to correctly display the browser version. Cleaned code more and removed unnecessary global variable references. Debian and Ubuntu based distros (that are supported) now fetch version numbers also. Generic GNU/Linux now also specifies x64 when detected. 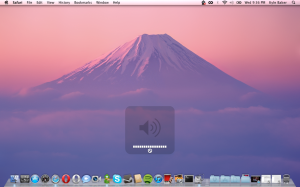 Fedora version fetching is in the works as well as Mac OS X. Maybe these will be added in the next release. Mac versions are a little tricky since it seems they are optionally provided and formated differently per browser.I need to add fall back checks in case an odd UA string is created without version numbers for these so they are still detected. And parse pingbacks such as “XML-RPC for PHP 2.2” in the future as something other than unknown. Known Issue: Some web browser icons have not been found/added as of yet. Those include: Amiga Voyager, Cheshire, Chimera, Elinks, IBrowse, Kapiko, KMLite, Minimo, Mosaic, MultiZilla, retawq, TeaShark, WorldWideWeb. Several of these listed browsers never had an icon to begin with, however, all listed will use the “unknown” icon (which is generic).Output location “custom” is still highly untested. 35 total operating systems detectable. Code cleanup (removed extra whitespace to reduce size a little) and simplification (replaced switch with if..else). Most of the remaining icons for web browsers have been added. A list of detectable operating systems that now also detect versions when available: CentOS, Edubuntu, Fedora, iPhone OS, Kubuntu, Mac, Ubuntu, Windows. Also, generic Linux will now specify if it is detected to be x86_64 (64-bit or x64). Others may be included later. Appearance adjustments made (settings icon by title and styling of “Save Changes” button) to WP-UserAgent Options page as well as adding a Help section with Author and Plugin Homepage to bottom of Options page for convenience. Some web browser icons have not been found/added as of yet. Those include: Chimera, KMLite, retawq, TeaShark, WorldWideWeb. Output location “custom” is still highly untested. All images were optimized to reduce file sizes (PNGGauntlet) which reduced the overall package size from 308.4kb to 288.1kb! Added a “Settings” quick link to the plugin listing in the plugins page. 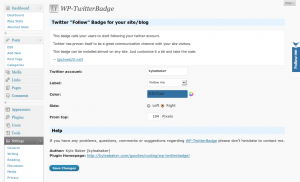 Worked on description wording for plugin in plugins page. Added a “Comment Preview” section to the WP-UserAgent settings page that displays an example of the options that you choose in real time. Also, WP-UserAgent has now been cleaned and extended far enough to reach the 1.0 milestone soon. I will be checking for possible problems and cleanups, but feel free to point them out to me at any time! *Note: Please suggest web browsers and/or operating systems that I am missing so I can include them to be detected. Added a quick fix for detecting and trimming Maxthon when no version is provided. *Note: WP-UserAgent is nearing a 1.0 release. Please let me know if you find any bugs, missing images, typos, undetected web browsers or operating systems, or detection errors in general. Added detection for Windows 3.11, Windows NT 3.11, Windows NT 4.0 and fallback check for Windows Me. Added detection for Nintendo Wii, Playstation 3 and Playstation Portable. Added detection for Thunderbird (the e-mail client) since it has a unique and detectable user agent string. Added detection for KMail (Kontact Mail) since it has a unique and detectable user agent string. Icon change: Macintosh (generic/old Mac) uses multi-color Apple icon, Mac OS X now uses gray Apple icon. Updated readme.txt to take advantage of the new changelog tab. Updates to detection of some rare sub-string instances: Win16 (Windows 3.11), Win95, Win98 (Windows 98 SE), Windows ME, Windows XP, Mac OSX, and Darwin (as Mac). Moved detection point of Firefox near end (along with Mozilla and MSIE) so other browsers that include Firefox in the User-Agent string are properly detected (example: Swiftfox is occassionally listed after Firefox in the string, causing improper detection). Corrected detection of Safari. Now Opera (starting with v10) and Safari are both versioned based on the Version/x.y string. 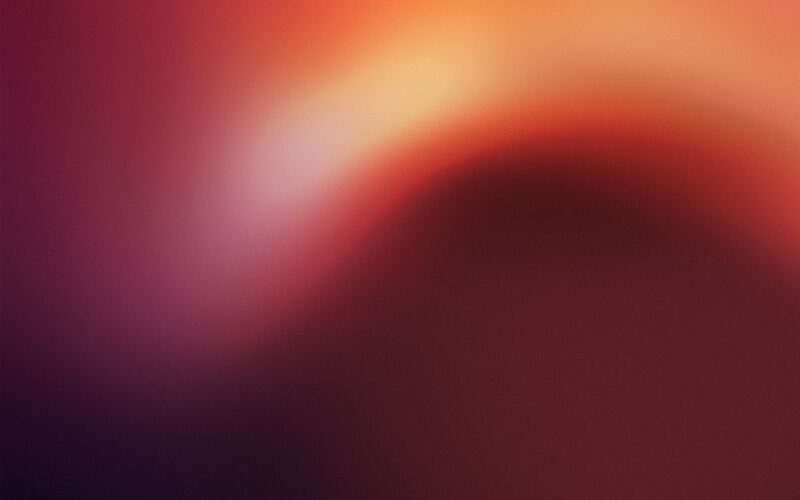 Corrected detection of Nokia. Minor detection change included forward slash to further narrow results. Corrected links to Fedora and Mosaic’s homepage. Added icons for TeaShark (mobile web browser). Added new detection for Mozilla versioning. Added new Windows icons so a properly styled Windows icon is shown with the correct operating system version. Added detection for the Bolt Browser (mobile). Corrected a layout bug on the Settings page with the Comment Preview section. Added option to display only text. Options are now Display icons and text, icons only or text only. You may need to check your settings if you were previously using the Icon only mode as it will most likely be reset with this update. 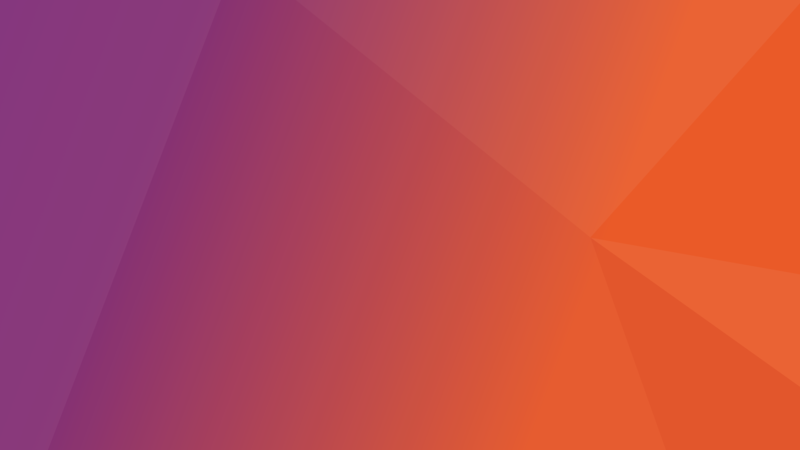 v0.9.1 – Download Never committed to svn. Added a quick fix for Opera Mini detection. Added support for iPod detection so an iPod Touch doesn’t appear as an iPhone. Added detection for Google Chrome OS. v0.9.3 – Download Never committed to svn. Added support for BlackBerry device and model detection. Corrected the BlackBerry browser detection to simply register as BlackBerry since the device model number doesn’t have anything to do with the browser. Added detection for vBSEO (vBulletin). 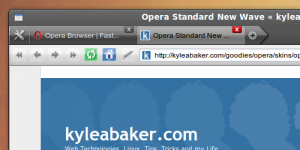 Added detection for Opera 10+ so the new Opera icon is used properly. Added detection for Novarra Vision Browser for mobile phones. Corrected image used for Opera Mini. Added browser version detection for BlackBerry web browsers (with a mod/hack fix). Added detection for the (now discontinued) Iris mobile browser. 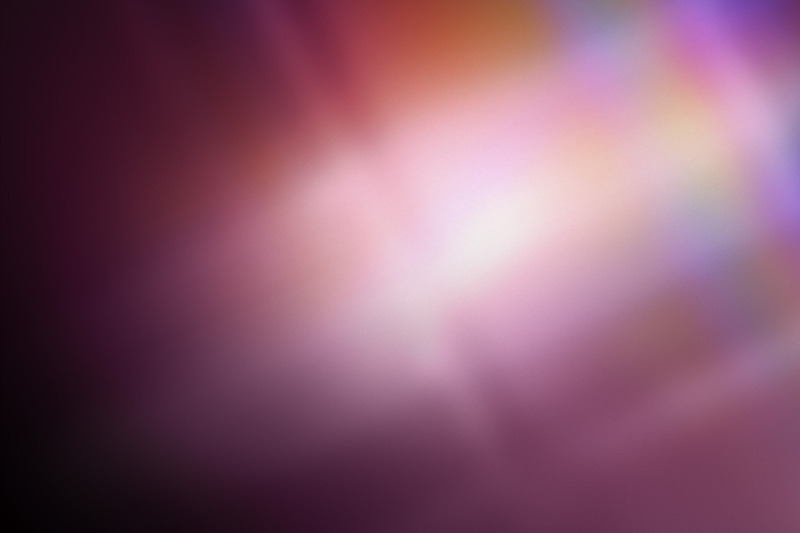 Added detection for the Jasmine mobile web browser from Samsung. Added detection for the Dolfin mobile web browser from Samsung. Added detection for the Teleca (Obigo derivative) mobile web browser. Added detection for the Java edition of the SEMC browser. 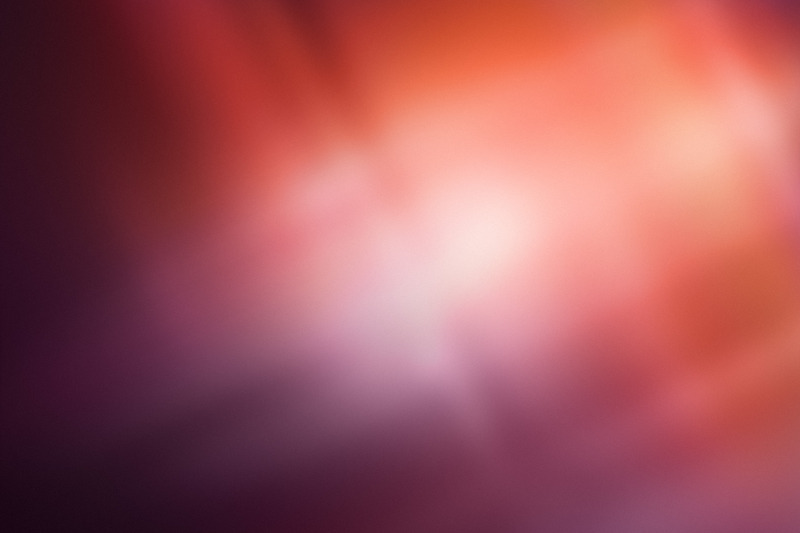 Added detection for LG mobile devices. Added detection for Samsung mobile devices. Added detection for SonyEricsson mobile devices. Added two other Windows Mobile device strings. Added detection for Namoroka web browser (props: Cahya). Modified detection for Nokia devices to include a wider range. Added detection for Lubuntu in anticipation of a platform specific string eventually (as other Ubuntu derivatives have done). Fix for UC Web browser version detection. Added detection for Flock Sulfer. Added detection for Google Wireless Transcoder. Added settings option to enable/disable links for web browsers and platforms (with a live preview example). Fixed some settings page validation errors. Updated the settings page from the WordPress 2.5 style to a WordPress 2.9 style to make it feel more friendly. Major aesthetic improvement, too! Added detection for the Apple iPad. Added detection for Typepad trackbacks. Added detection for Drupal trackbacks. Added detection for the DoCoMo web browser. Added detection for the Xiino web browser. Added detection for Xandros Linux. Added detection for IRIX Linux. Added detection for the UC Browser. Added detection for the Maemo Browser. Added detection for the UP.Link browser. Added detection for the Nokia S60 browser. Added detection for the J2ME/MIDP Device platform. Fixed detection of Safari browsers for detection Version or those without a version Listed. 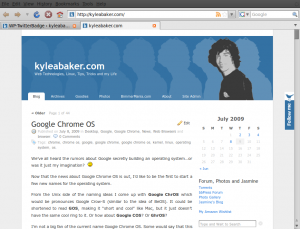 Fixed generic Nokia Web Browser detection. 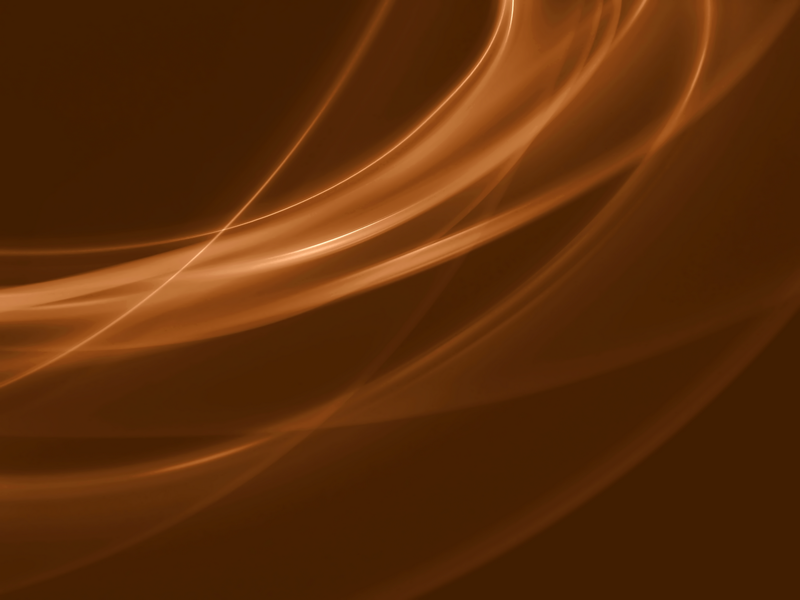 Removed a faulty Maemo Browser detection rule. Added detection for the Mozilla Developer Preview builds. Moved detection of Safari further down the chain since its being used commonly as a fallback detection for several browsers. Consolidated Firefox BonEcho, GranParadiso, Lorentz, Namoroka, Shiretoko and future development icons into the firefoxdevpre.png icon, reducing the current count from 3 to 1, cleaning the code and removing duplicates. 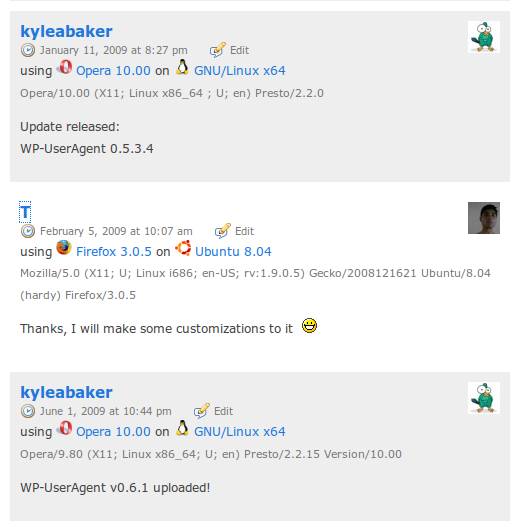 Added the new Ubuntu icon for Ubuntu 10.04+, with a fallback to the old icon for previous versions of Ubuntu. Made changes to reflect the new naming change for iOS on the iPad, iPhone and iPod. Fix a regression where the Ubuntu version stopped being printed. Fixed support for detecting PCLinuxOS version. Added detection for iNet Browser. Added detection for uZard Web. Added detection of Nokia S60 devices (previously only the S60 web browser was detected). Added detection support for alternate SymbianOS identifiers. Modified image vertical alignment, so the images are now more inline with the sentence. Added detection for libwww-perl trackbacks. Added detection for Peach trackbacks. Added detection for Python-urllib trackbacks. Added detection for Snoopy trackbacks. Rewrote a large portion of the code to separate Device detection from the OS detection function for easier updating and management. 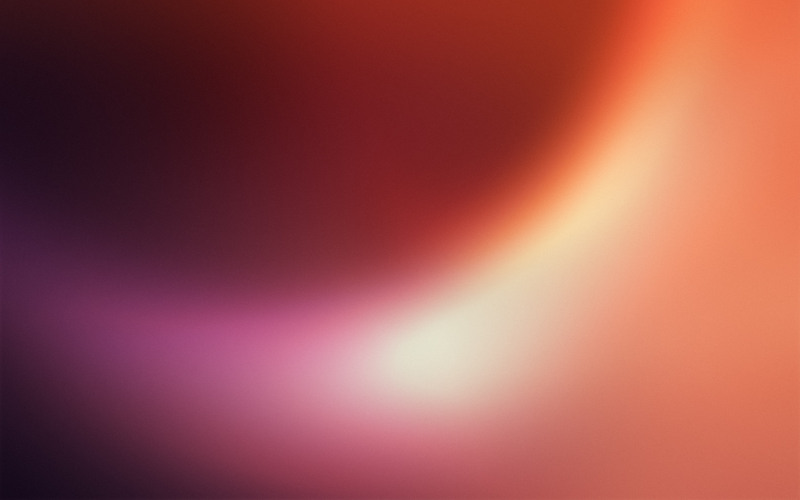 Improved mobile detection for a wider range of LG phones. Improved regex to merge IRIX 32/64 detection into one conditional for simplicity. Improved regex to merge SymbianOS and SymbOS detection into one conditional for simplicity. Improved regex to for Playstation 3 and Portable detection for simplicity and added generic Playstation detection. Improved detection for Nintendo DSi and Wii for simplicity and organization and added generic Nintendo detection. Added detection for BenQ-Siemens mobile devices. Added detection for Google Nexus One mobile devices (the Android OS was already supported). Added detection for HTC mobile devices: HTC Desire, HTC Touch Pro2, HTC Startrek, HTC Hero, HTC Legend, HTC Magic, HTC Touch, HTC Touch Pro (props: Yomi), HTC Polaris, HTC S710, HTC Tattoo and generics or undefined. Improved regex detection for a wider range of Nokia mobile devices. Added detection for Palm Pre and Pixi (generics were already supported). Added model detection to Samsung devices. Added model detection to SonyEricsson devices. Added model detection to Motorola devices: Motorola Droid, Motorola XT720, unspecified model numbers and generic Motorola devices. Fixed several instances of regex that were not case insensitive (to improve match success). Fix for IE8 Compatibility Mode detection. Simplified regex for Safari browser detection. Re-enabled fix for Maemo Browser version detection. Cleaned comments throughout code to simplify them and remove useless ones. Corrected displayed name of the Pale Moon web browser (from Palemoon). Removed browser version detection for TheWorld Browser since it doesn’t appear to ever include it. Changed icon for retawq from null to a terminal icon. Added detection for Amiga Aweb. Added detection for Comodo Dragon. Added detection for Epic Browser. Added detection for Hydra Browser. Added detection for Ice Browser. Added detection for Kirix Strata. Added detection for Multi-Browser XP. Added detection for My Internet Browser. Added detection for Off By One. Added detection for TheWorld Browser. Added detection for TT Explorer. Fix version detection for Maemo Browser, TencentTraveler, NetCaptor, SiteKiosk, Tablet browser, Tjusig. Removed extra icons from OS folder that were supposed to be moved to devices folder (reduces plugin file size). Split Trackback icons out into separate trackback folder (including a copy of null.png). Dramatically improved performance and simplified the detect_browser_version() method using RegEx instead of substr() which reduces 18 lines of code to only 2. This means 16 less lines of code are run per comment on your site! Added detection for Dell Streak, Dell Mini 5 and generic Dell devices. Modified generic HTC detection regex to catch strings that also match “USCCHTC6175” and “HTC_XX_XX”. Added detection for Mobile Safari. 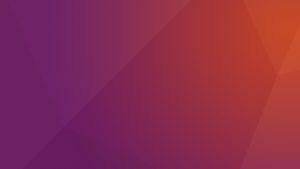 Added updated Edubuntu, Kubuntu, Lubuntu and Xubuntu icons for versions 10.04+ (the same as Ubuntu now).  The updated Xubuntu icon has not been officially released yet, so the included icon may change later. Added detection for generic XML-RPC trackbacks. Cleaned several regex detectors so they all follow the same scheme/pattern now to add some consistency to the code. Corrected title of IceApe to Iceape. Updated regex for Ubuntu and other derivatives’ detection to match “Ubuntu/10.10” as well as “Ubuntu 10.10” so versions are properly parsed for both. Optimized all packaged images to minimize filesizes without reducing quality. 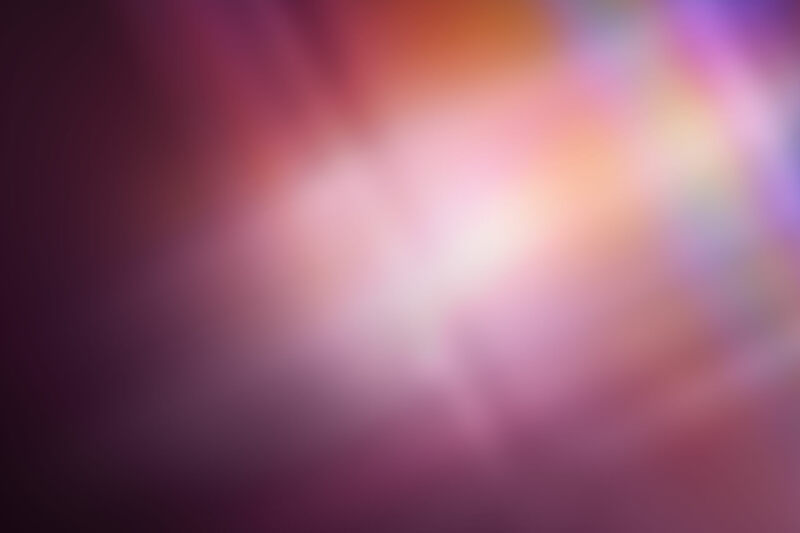 Images were reduced by approximately 50.33kb in total via PNGGauntlet. 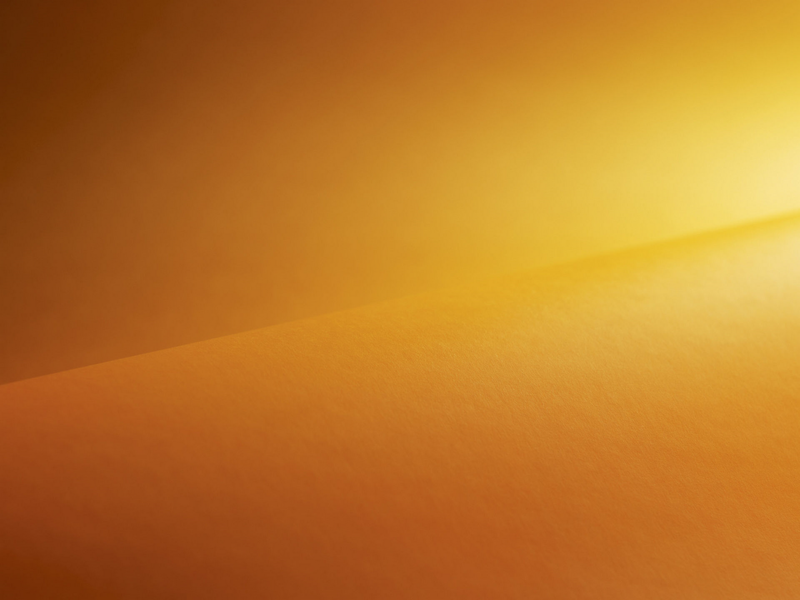 While this saves only a few extra kilobytes of bandwidth, it helps sites that are striving to perfect network performance with Page Speed for Firefox or Speed Tracer for Chrome (optimizing images). Adjusted vertical alignment of icons in the settings page to properly reflect the middle alignment they use in comments. Replaced poor quality WordPress icon with a better looking icon. 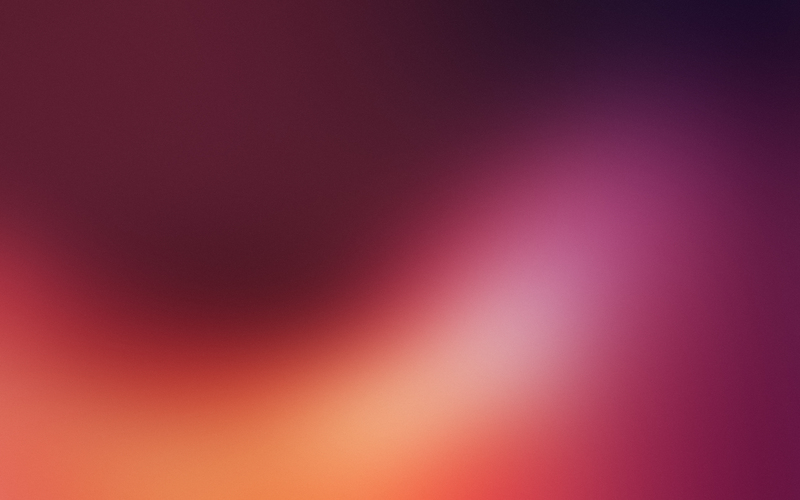 Added missing IRIX OS images. The quality isn’t great, but they’re the best I could find and produce myself. Submissions are welcome. Added detection for the RockMelt social web browser. Reorganized detection for Google Chrome since so many derivatives are beginning to use it as a base and leave it in their user agent string. Added detection for BrowseX, Conkeror, Element Browser, Espial TV Browser, GO Browser, InternetSurfboard, SkipStone, Surf, UltraBrowser, Weltweitimnetz Browser. Corrected detection for Multi-Browser XP (was only Multi-Browser) and My Internet Browser. Correctly escape for detection of Google Wireless Transcoder. Added detection for BlackHawk, Gtk+ WebCore, Tencent Traveler and Vimprobable. Added a quick fix for Arch Linux improperly being detected when IE users have SearchToolbar installed (since it improperly matched seARCHtoolbar). Added detection for Opera Next, Android Webkit and MiniBrowser. 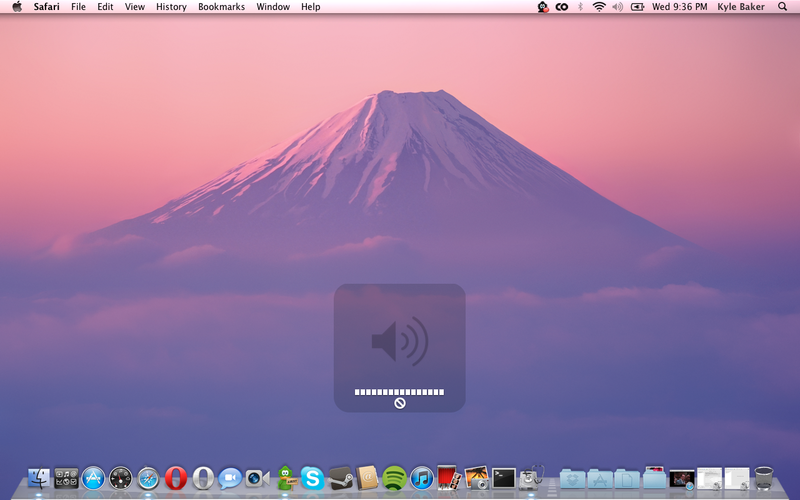 Fixed Mac OS X version detection so its more flexible. Fixed Opera Next detection since the ua string has changed. Added detection for Opera Labs, Fireweb Navigator, Kylo, Sundance, Charon, Sylera, Dorothy Browser, and Webian Shell. Added detection for x64 versions of Unix/Linux. 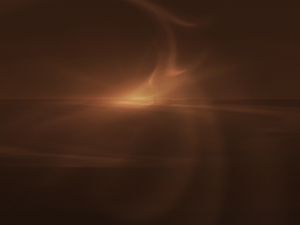 Added detection for the Inferno operating system. Added detection for Columbus Browser, CoolNovo, Sundial, Usejump, WebRender. Added detection for Alienforce Browser, Patriott, Qupzilla, Baidu Browser and ZipZap. Added detection for Chrome Mobile and Tizen. 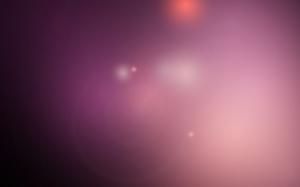 Added detection for Motorola Xoom, Galaxy Nexus. Fixed detection of Windows x64 from the Chrome user agent. Added detection for TenFourFox, Classilla, EnigmaFox, Podkicker, Maple Browser. Added detection for Samsung Smart TV, WordPress app for iPhone, WordPress app for Android. Added detection for Atomic Web Browser. Fixed issue where the Links browser was incorrectly detected for the UA “online link validator (http://www.dead-links.com/)” and cause a warning to appear. Added detection for Windows 8. Added detection for the WordPress App for BlackBerry, Windows Phone, Nokia, WebOS. Added detection for Barca, SubStream, SlimBoat, zBrowser, Ryouko browsers. Refactored code for easier maintenance. Added detection for D+ browser, Internet Explorer 10, Amazon Silk, QQbrowser, Yandex.Browser, Beamrise. Added detection for x64 version of Windows Server 2003. Added detection for the Playstation Vita. Fixed incorrect Rekonq browser icon. Added detection for Nintendo Wii U. Added detection for Nintendo Browser. 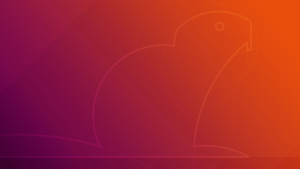 Fixed an issue with Ubuntu version detection. Added detection for Amigo, Coast, CoRom, DPlus, ONE Browser, Otter, Perk, PS4 Web Browser and Ubuntu Web Browser. 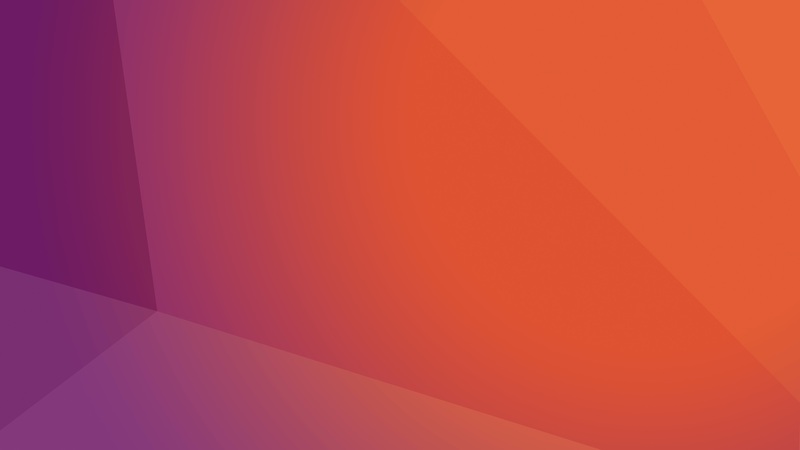 Added detection for PlayStation 4, Ubuntu Touch (Mobile and Tablet). Fixed error detecting Links browser version. Fixed an error detecting x64 versions of Windows. Added detection for Microsoft Edge, Seznam.cz, Coc Coc, Google Search App, WebPositive, Vivaldi, luakit, wOSBrowser, Puffin, NetFront Life, Ninesky, Palm WebPro browsers. WP-UserAgent output is now wrapped by a div with classname “wp-useragent”. This should make it much easier for those of you wishing to apply your own CSS to adjust the appearance on your site. Improved settings page with cleaner layout and improved comment preview section. Reset default options button now available. Quick links at the top of the page for Plugin Homepage, Support, Changelog and Donate. Refactored codebase to simplify maintaince of this plugin, general cleanup and reduced duplicate code. DEPRECATED custom output function ‘useragent_output_custom()’. Please use ‘wpua_custom_output()’ instead. Added text domain to enable user contributed language translations (popular request: all options and text for this plugin should now be translatable)! Update settings page implementation to remove deprecated unregistered options warning. New suggestions for web browsers, devices and operating systems are always welcome. 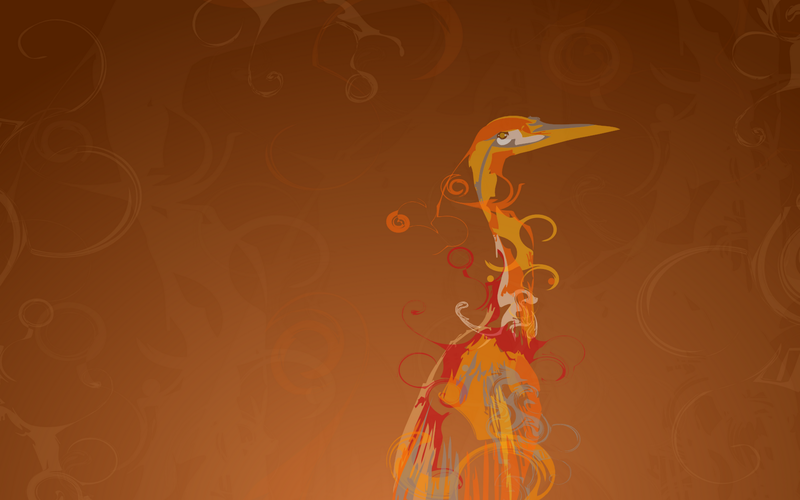 This skin is just the standard Opera skin with a few replaced images and the rest desaturated and retoned so it matches more closely to the Dust theme in Ubuntu 8.10 Intrepid Ibex and Ubuntu 9.04 Jaunty Jackalope. Changed selected checkbox to match the Dust theme. Changed selected radio button to match the Dust theme. 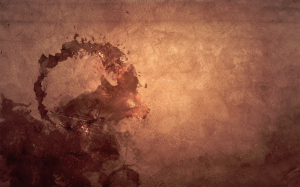 Edited progress bar to match the Dust theme. 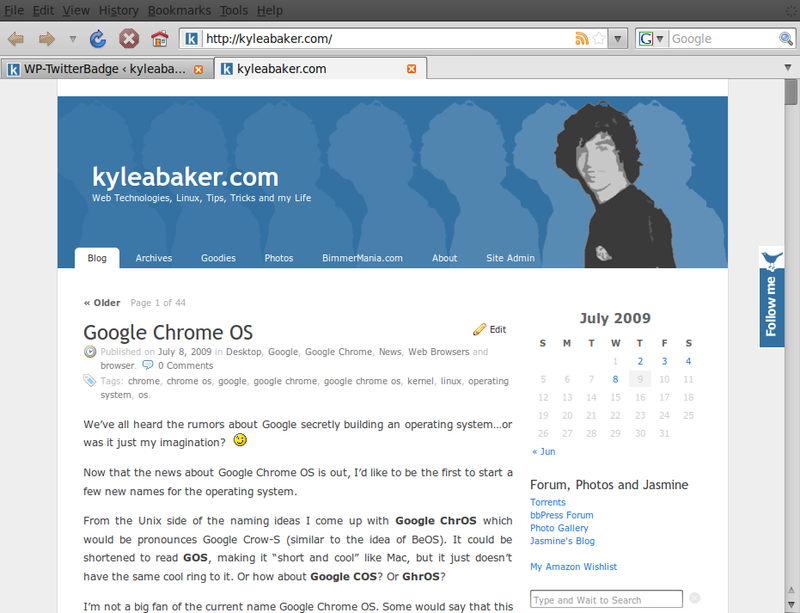 Updated skin with the latest images and changes introduced in the skin packaged with Opera 10 Alpha 1. More changes to the progress bar to match correct an issue with appearance in the transfers tab. Fixed height and width issues with drop_insert images for a cleaner appearance and eliminated repeating images when drop inserting tabs. Edited color of tabs text when demanding attention. The color setting went from “#abc3e8” to “#aaaaaa” to match color scheme and not stand out too much, but to be noticeable. Anything darker is slightly too dark and most other colors clash or draw too much attention. Edited group_closed.png and group_open.png icons to match those found in Nautilus using the Dust theme. 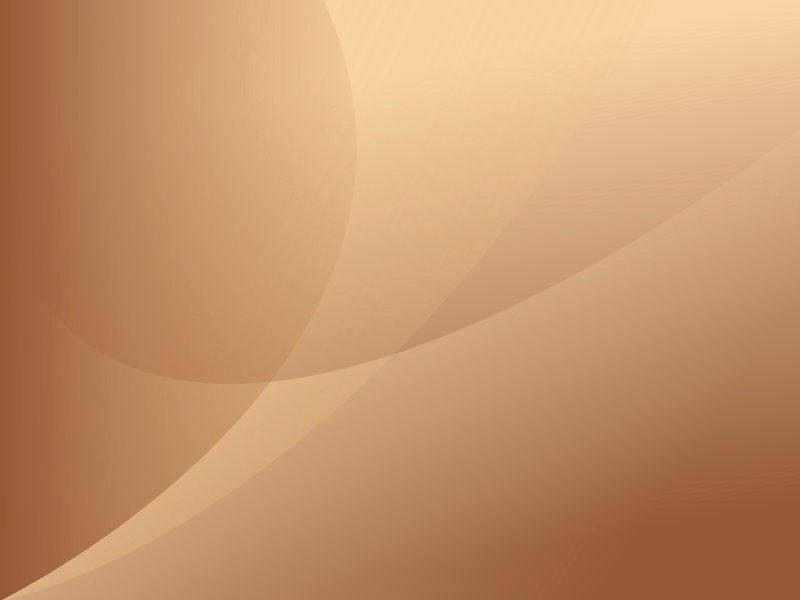 Updated new_item.png icon seen in Bookmarks menu and panel to match the one found in the Bookmarks found in Nautilus using the Dust theme. Desaturated several background images to remove blue tint. Edited Colorization of pagebar and other elements to follow Dust theme a bit closer. Color changes applied to elements in v1.03: Hue: 20, Saturation: 4, Lightness: 8. Tweaked almost all icons to match the color changes changed for the pagebar. Matching the icons and removing the hint of blue was a major improvement. 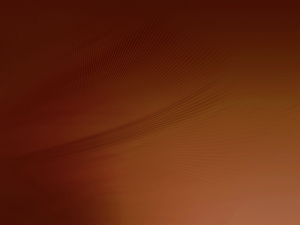 Replaced pagebar image with a new image that extends the title bar down more like the appearance of other windows in Dust such as a file browser (Nautilus). Updated the scrollbars to match the changes introduced for the Dust theme in Ubuntu 9.04 Jaunty Jackalope.  If you are using the Dust theme in Ubuntu 8.10 Intrepid Ibex then you still need to use v1.07 of this theme until the Dust theme in Intrepid catches up to the one released in Jaunty (if ever). 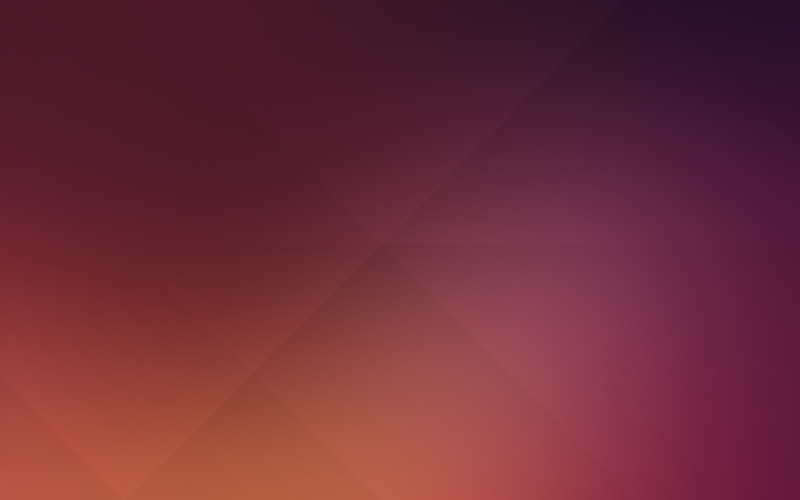 Updated the tab bar background to fade smoothly into the newer version of the Ubuntu Dust theme. 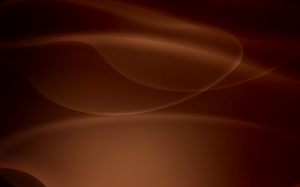 Retouched the scrollbars to match the ones found in the Ubuntu 9.04 Dust theme. Ran all png format images threw PNGGauntlet and also removed all “Thumbs.db” files that Windows likes to create. All of this saved ~100kb, making the new skin size ~360kb. Known Issue: In Linux, the scrollbars have an odd rendering issue on the ends. I’m still trying to figure out what the problem is. It seems to be related to the image files since the v1.09 doesn’t have this problem. 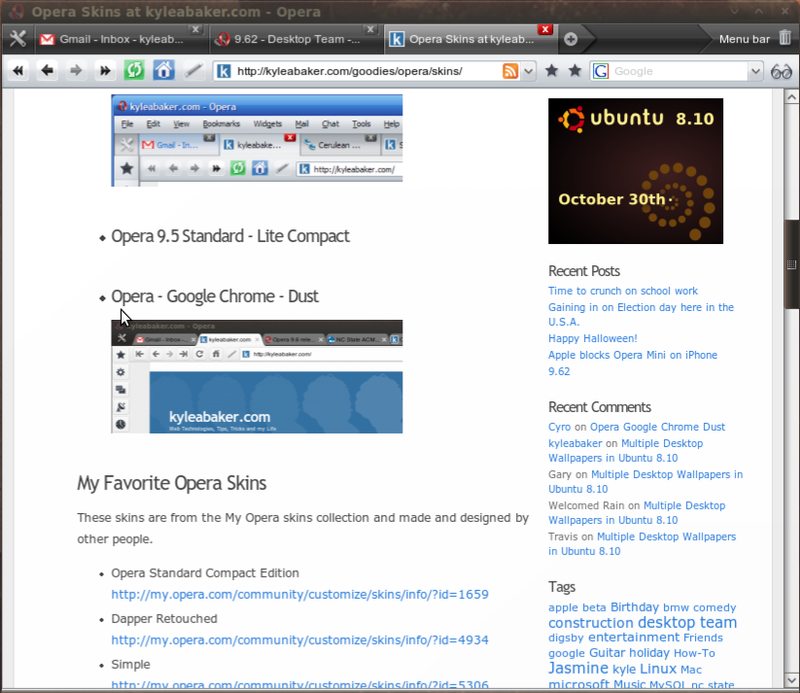 Updated skin images with the newest Opera Standard skin images (knob, sync, security icons, turbo, etc.). Added hover and selected images for scrollbars.  Hover and selected are the same image as they are in the Ubuntu Dust theme. This change appears to have fixed the previous scrollbar rendering issue.